Titus Maccius Plautus, principle comic playwright of the Roman Republic, has suffered a series of artistic flops and financial disasters. Now he’s back in Rome, desperate to produce a new play. With limited backing, Plautus recruits a company of actors from the cast-offs he can afford. Can this motley crew come together in time to find success on the stage? 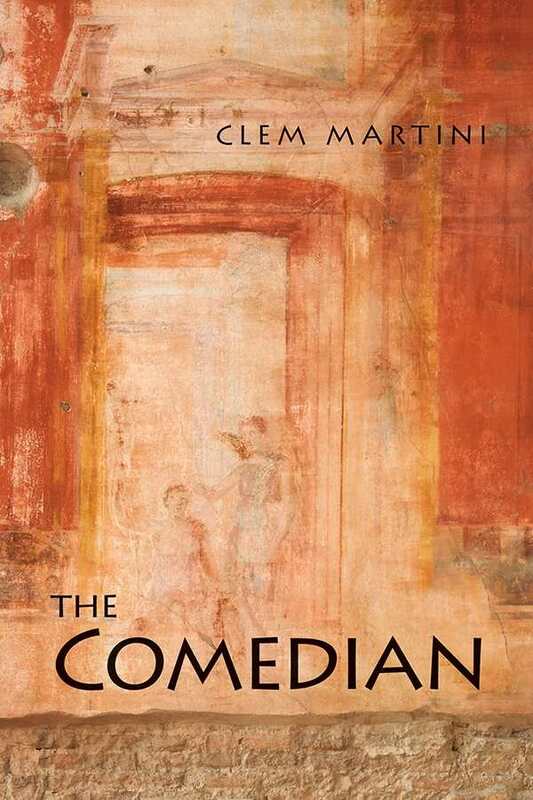 Redolent with the sights and smells of ancient Rome, The Comedian is a rollicking journey through the world of theatre in its infancy.